We started as campers trying to find a spot to enjoy a summer long weekend, after googling and several days of phone tag we knew there was tremendous opportunity for a better solution. In 2017 we started making this a reality by working with several local campgrounds to develop our campground management system offer online bookings. 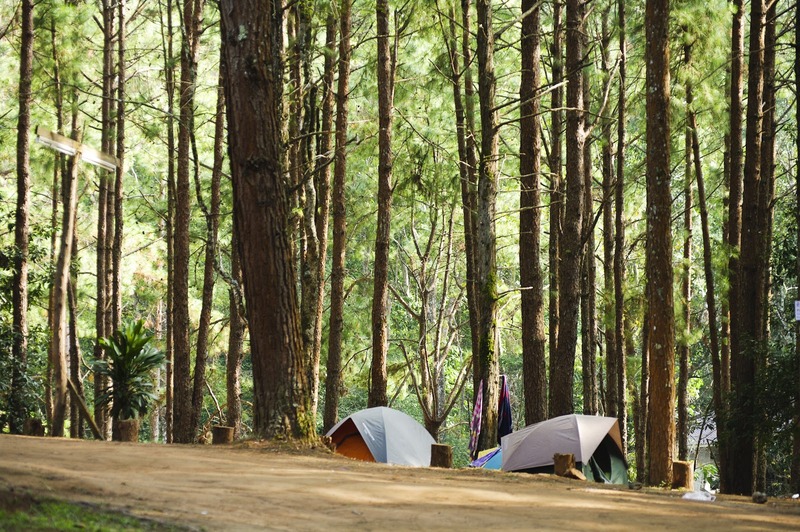 Campgrounds and communities can reach more potential campers and streamline administrative workflows. We work with customers across Canada whether you have 5 campsites or 500. Want to know more? Check out our brochure.